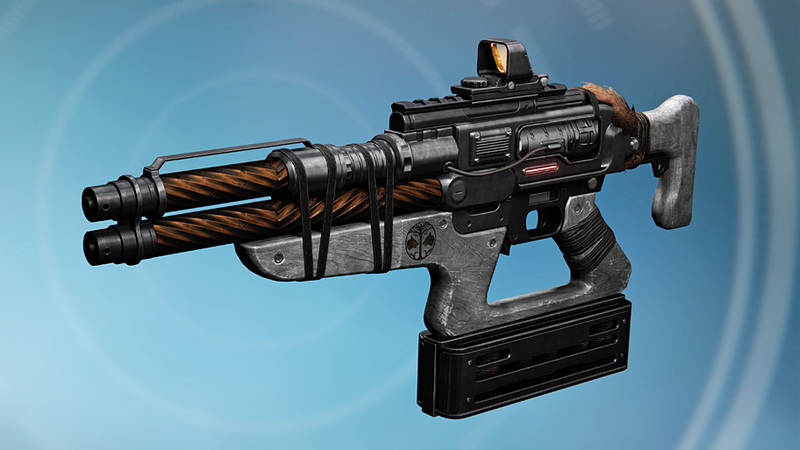 Scout rifles, Fusion rifles and more on offer. Out of the blue, Bungie has announced that Iron Banner will be returning to Destiny on June 6th (today) at 10 AM PT. The event will end on June 13th, 2 AM PT. The mode this time around is Supremacy wherein players must kill enemies and collect their fallen Crests. They can also pick up friendly Crests to deny points to the enemy. If it sounds like Call of Duty’s Kill Confirmed mode, that’s because it is. Iron Banner loot this time around will include Scout Rifles, Fusion Rifles and armour for all three classes at the vendor, Lady Efrideet. Several items can also drop as post-match loot up to Light level 400. If you’re not able to raid and want a relatively quick way to hit the max Light level cap, then Iron Banner is definitely worth checking out. What are your thoughts on Iron Banner Supremacy starting today in Destiny? Let us know in the comments.